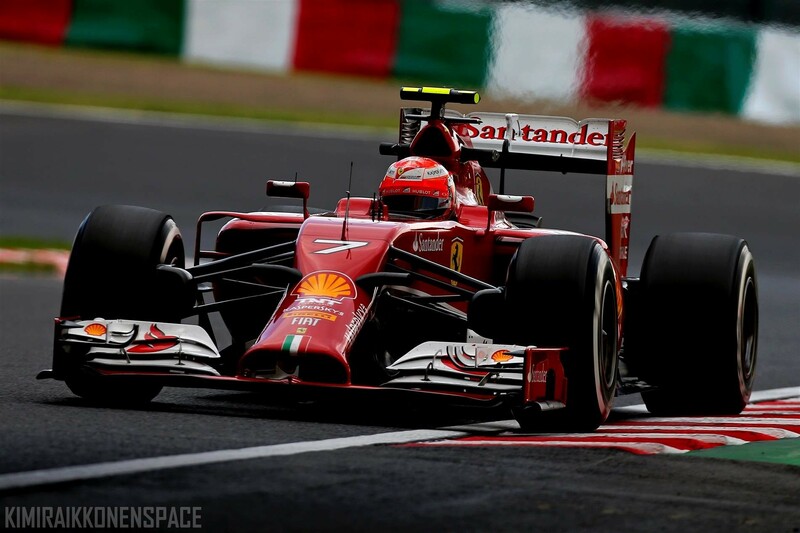 Report – Scuderia Ferrari had mixed fortunes in the third free practice session for the Japanese Grand Prix. Fernando Alonso was third fastest, while Kimi Raikkonen’s session came to a premature end with a technical problem. Fernando completed a total of 12 laps, the best in a time of 1.34.439, set on the Medium tyres, the softer of the two Pirelli compounds in use here. Kimi however only managed five laps before stopping with a problem that meant the team changed the power unit as a precautionary measure prior to qualifying. His best time, set on Hard tyres, was a 1.35.995, good enough for 12th fastest come the end of the 60 minutes.